MARCH 17, 2012, ANAHEIM, CA - Today at WonderCon, it was announced that Dark Horse would be bringing their most well-known characters to Felicia Day's all-new YouTube channel, Geek & Sundry, beginning on April 2! This highly anticipated premium YouTube channel and company, founded by Felicia Day and the producers of the hit web series The Guild, today announced a lineup of six new original series premiering online starting April 2. The channel will present the very best of indie geek culture by exploring fun themes in comedy, gaming, comics, music, and literature that are sure to captivate audiences every week. 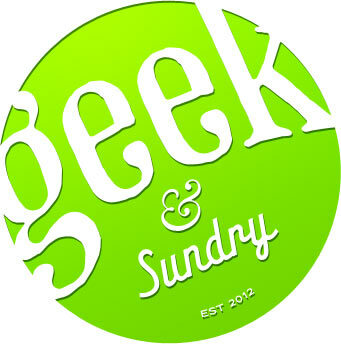 Geek & Sundry will also provide a social destination and community for fans connecting online and offline about nerd culture worldwide (GeekAndSundry.com).